Actor-director Idris Elba poses for a portrait in January to promote his film “Yardie” at the Music Lodge during the Sundance Film Festival in Park City, Utah. On Monday, Elba was named Sexiest Man Alive by People magazine. 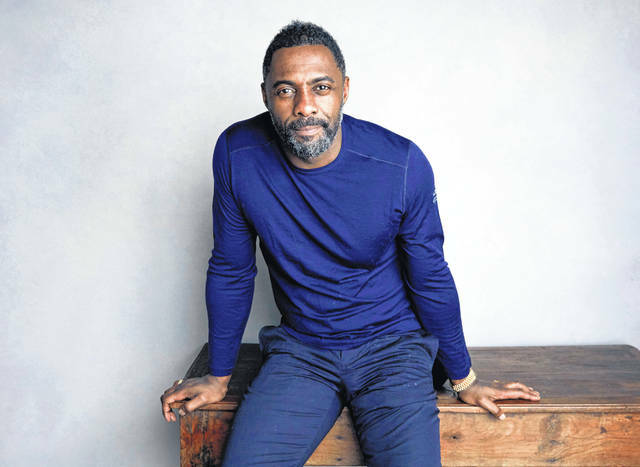 LOS ANGELES — People magazine has named Idris Elba as 2018’s Sexiest Man Alive, and the British actor says the honor has given him a boost of self-confidence. Elba told People about his upbringing as an only child of African immigrants growing up in East London. The actor said his parents were strict, and he got picked on often while attending an all-boys school despite playing an array of sports including football, basketball, cricket, hockey and rugby.